Veetec has Suzuki approved Paint and Body centres across London, Berkshire, Buckinghamshire, Hertfordshire, Kent, Surrey and Hampshire. 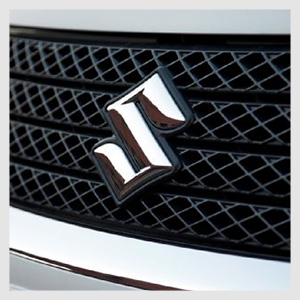 As a Suzuki Approved repairer, we are committed to delivering the highest levels of repair quality and customer service. We will repair your vehicle to Suzuki manufacturer specifications. Our workshops are equipped with the latest Suzuki diagnostic equipment and have access to up to date technical information direct from Suzuki.